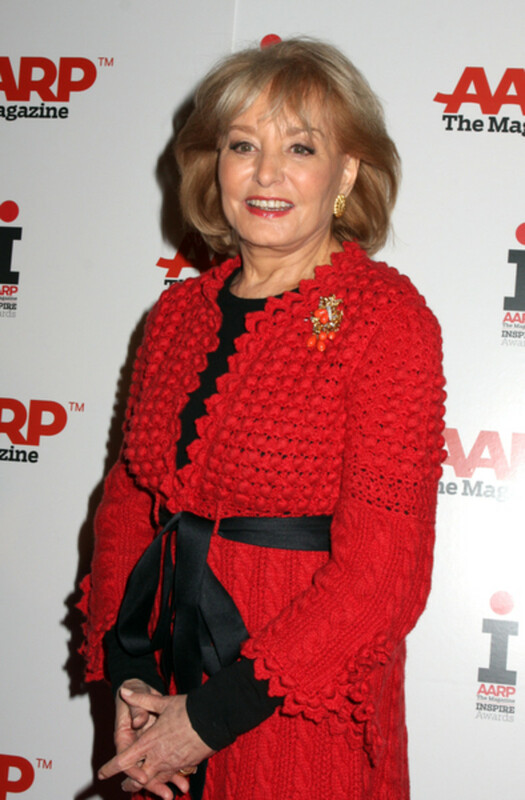 After much speculation, Barbara Walters made it official Monday on The View. 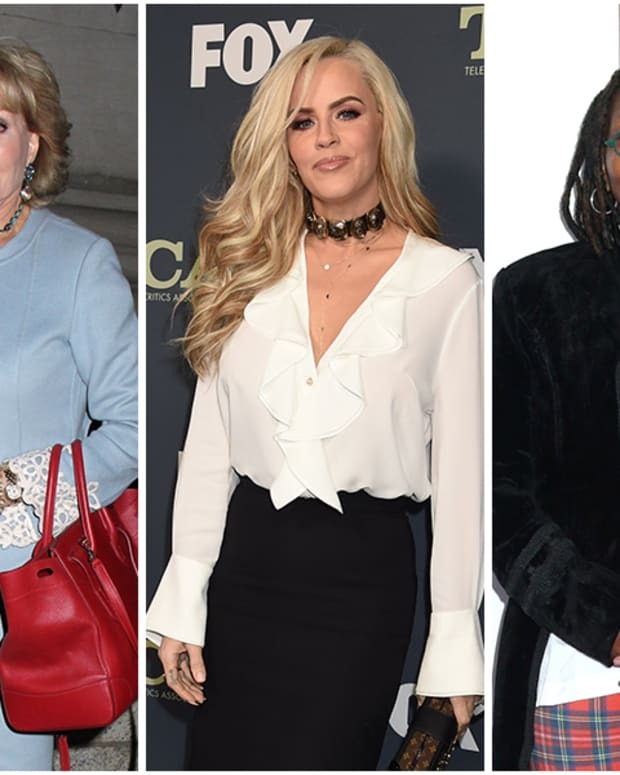 Jenny McCarthy is filling one of the seats on the ABC gabfest. In a statement Walters praised McCarthy. Us Weeklyreported last week that McCarthy was in serious talks to join the show.